Crepes are just fantastic. 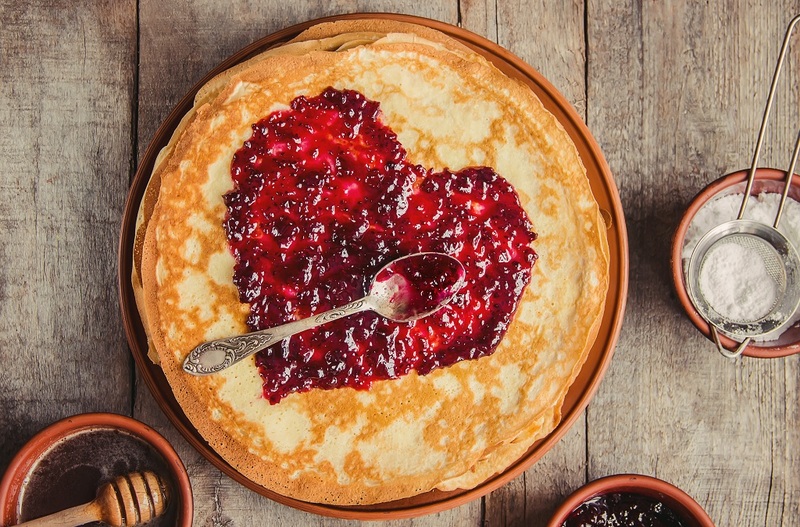 The versatile, delicate and thin pancakes are our favourite go-to anytime, anywhere. They are a tempting breakfast, an interesting appetizer and a tasty entrée and also a luscious dessert. 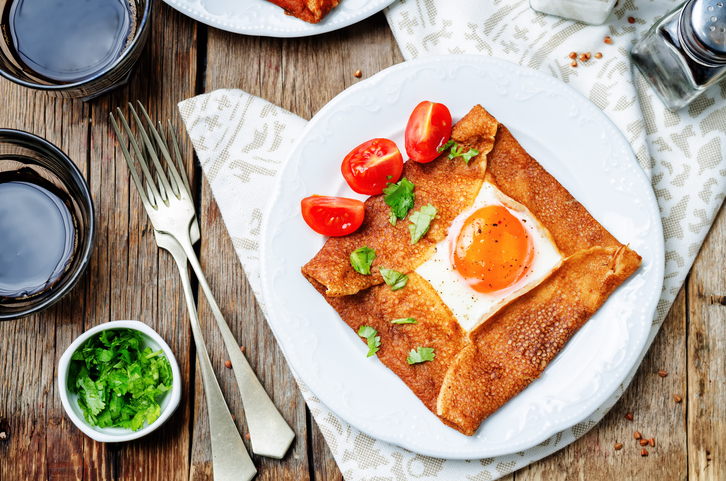 Savoury or sweet, here are the many ways to create the most perfect of crepes. 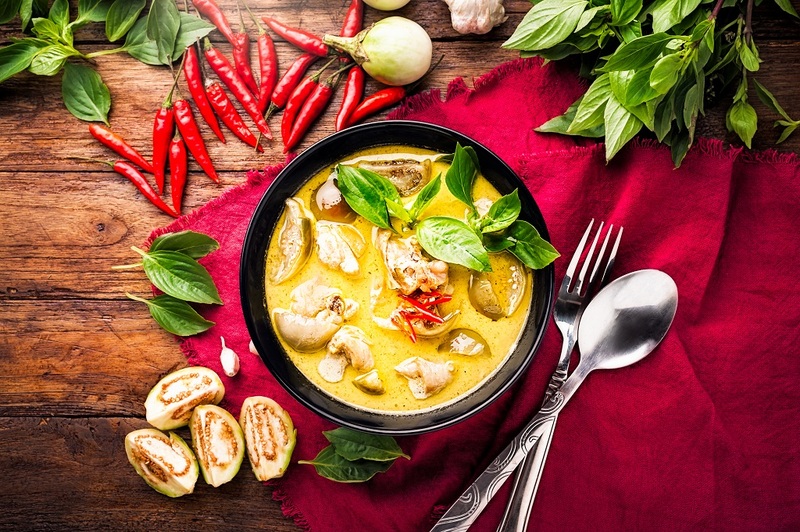 If this doesn’t get your taste buds tingling, we wonder what will. 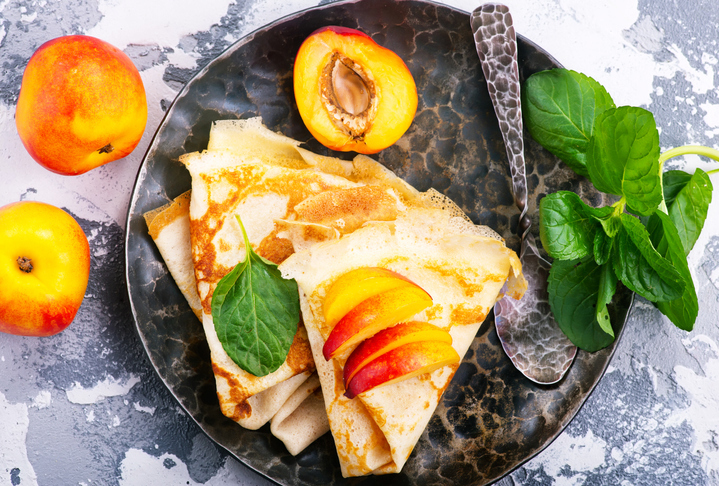 This refreshing fruit salsa crepe is perfect for breakfast or dessert or anything and everything in between. The flat foldable texture is packed with apples, strawberries, peaches and kiwis, and it tastes as good as it sounds. Promise! If you’re after the best crepe filling, this one is meant to be just that. 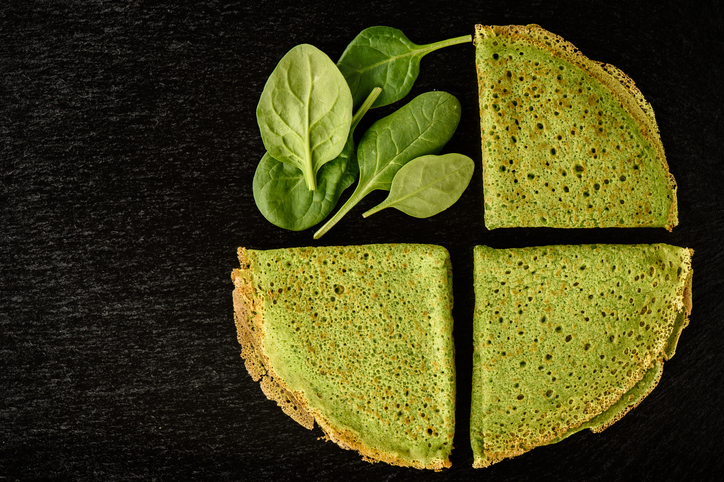 We can’t thank the world enough for brie and when you stuff it in with healthy veggies, your boring crepe instantly becomes a luxurious affair. Pour some cream on top and not a single soul at the table can stop from devouring. If making just crepes for your friends didn’t show how much you love them, it’ll do now. 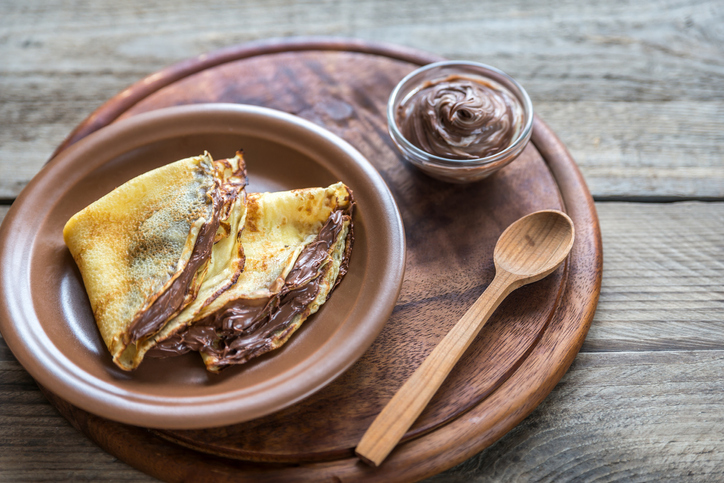 Because like an old friend, this nutella crepe is there for you through rain or shine. Something is telling us bringing this crepe to a party will make you the woman of the hour. 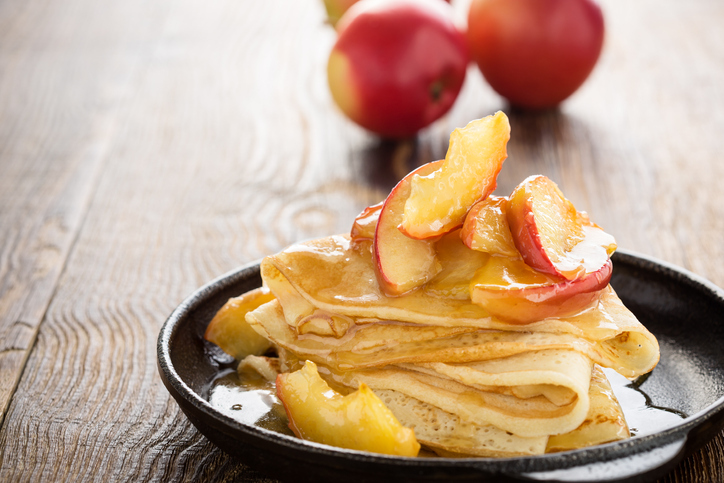 And if people are craving for the taste of apple pie, these apple cinnamon crepes will surely make them salivate. It’s the perfect break from duller desserts. This one gives us a classic treat when it comes to crepe filling. We are already drooling imagining the sweetness from the crepe, bitterness from the capers and salmon taste getting along perfectly. 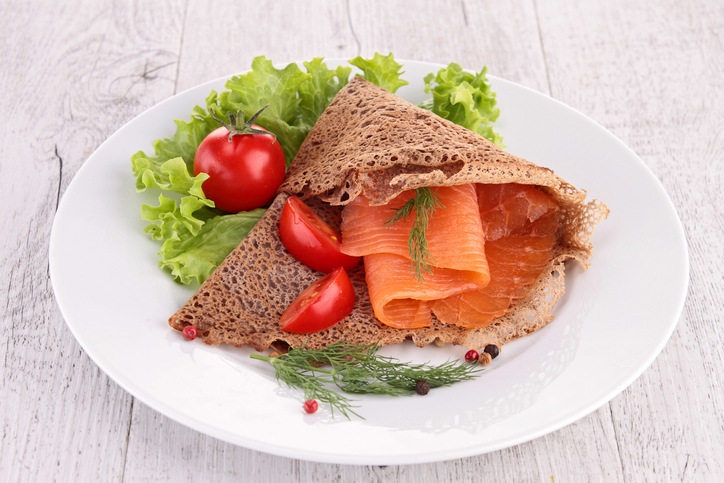 Even the health freaks can devour these buckwheat crepes as they’re really salubrious. Berries and cream is pretty classic as well. You’ll swim in a divine concoction of cream and delicious berries. Add a bit of chocolate and enjoy an amazing treat. 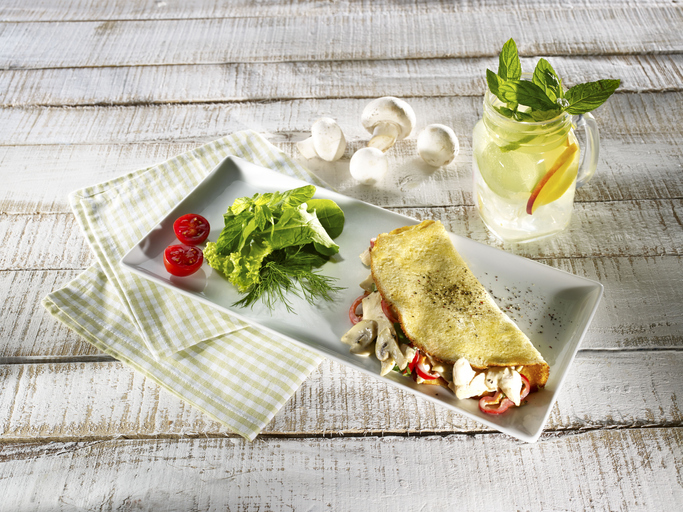 Just ham and eggs are boring when you can have them in crepes. 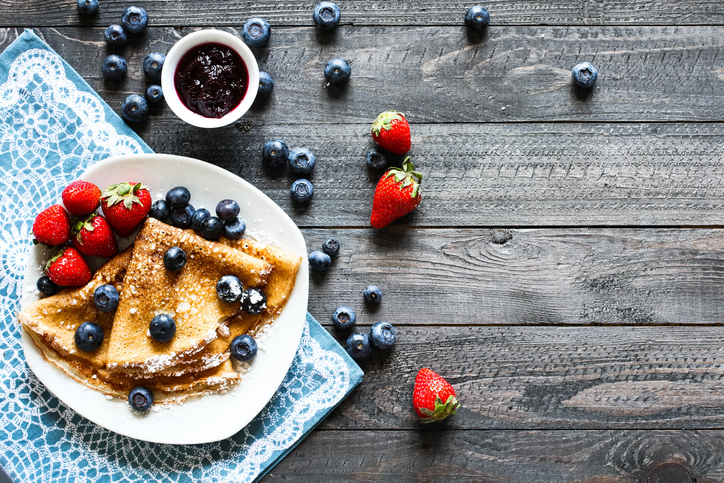 We are struggling to think of a more delicious weekend breakfast. We love these crepes. Crepe in a cake or cake in a crepe? Whatever it is, we’re in love. 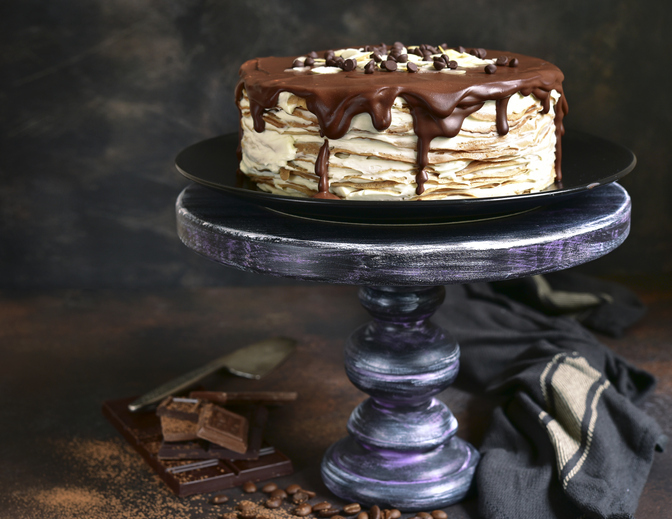 Madly, deeply, head-over-heels in love with this chocolate crepe cake. These crepes are serious business and you will want them every night of the week. They are so delicious that its love at first bite. Trust us!